Gavin McManus is the lead singer for Rogue. Gorgeous, passionate, and tortured, he’s the perfect rock band frontman. 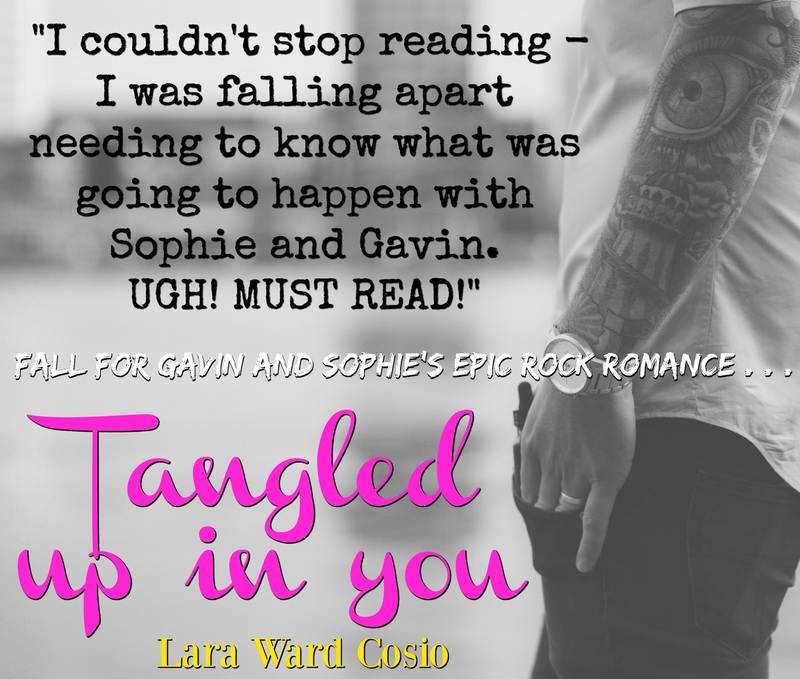 He pours his angst into music and his first love, Sophie. But everyone has a breaking point. Can Gavin forget his past and not let it define him or his future? 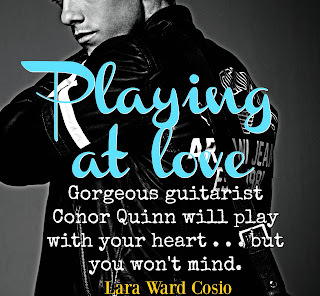 Gorgeous rock guitarist Conor Quinn is trying to right the wrongs of an affair, and rushes into an engagement with his supermodel ex-girlfriend. 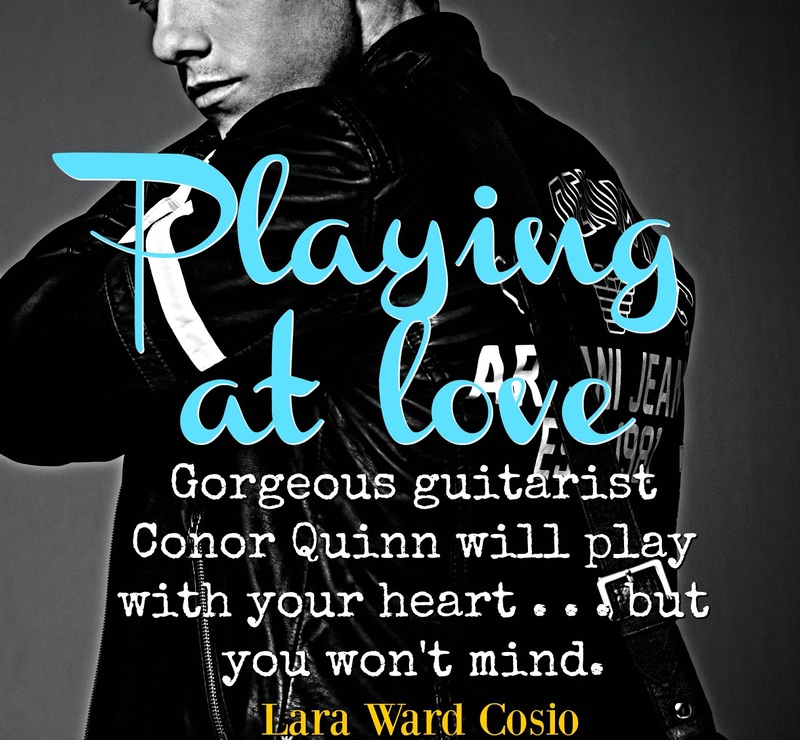 When an old flame causes him to second guess everything, will he make the right choice and finally stop playing at love? Shay Donnelly is the introverted drummer for the rock band Rogue. Always there for others, his split allegiance costs him his true love, Jessica, and he ends up at a breaking point. 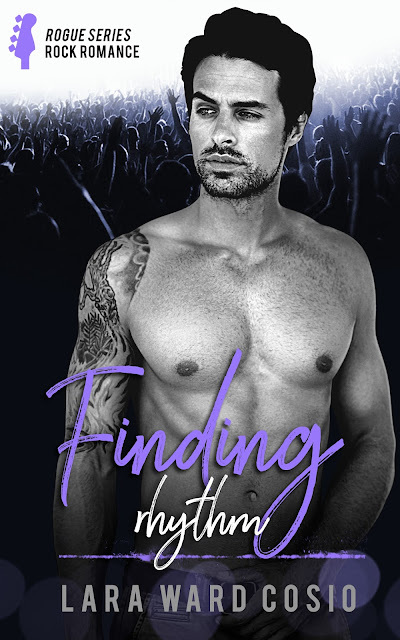 It’s the point at which he must finally find his own life’s rhythm and win back his love. Martin Whelan has always been a “middle of the road” guy, content with his lot in life. Granted, his lot was a fortuitous one. 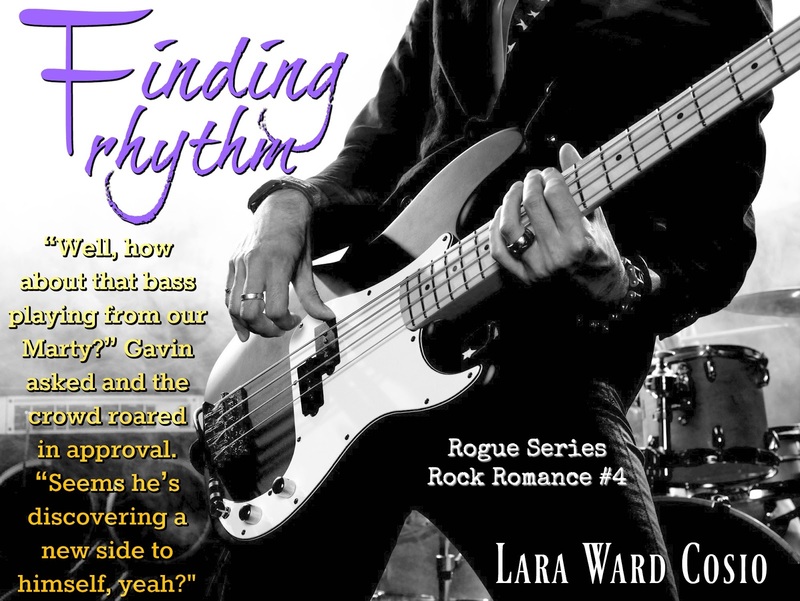 As bass player for Rogue, the world-famous Irish rock band, he’d gladly ridden the coattails of his more passionate and inspired bandmates. He was proficient and dependable at his part in the band, and that was enough for all concerned. Having at a young age gone straight from his mother’s overprotective arms to his wife’s, Martin settled into married life and quickly became the father to three boys he loved more than anything in the world. His wife, Celia, ran their lives with both precision and restraint, and Martin took comfort in the boundaries she set. It was a welcome counterbalance to the reckless lives his bandmates led. That discovery sets Martin on a journey that will lead to epic highs and lows. Together with help from his bandmates, he’ll forge ahead to finally find his rhythm. But what will he have to sacrifice to get it? 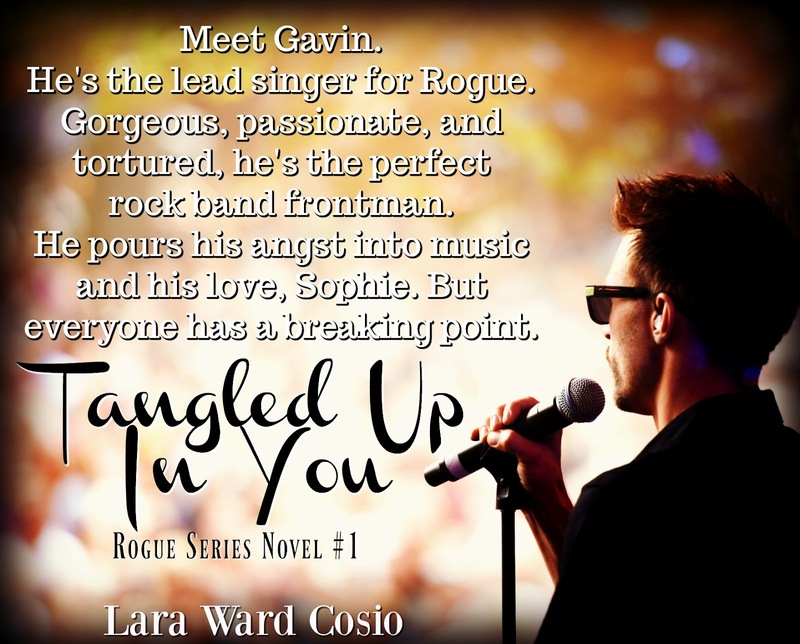 Lara Ward Cosio is the author of the Rogue Series - books that feature complex, flawed, and ultimately redeemable rockers, and the women they love. 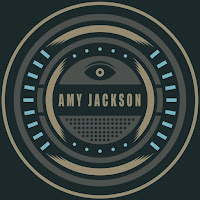 When not writing, Lara can be found chasing her daughters around the house or at the beach, always with music on in the background.